Dimensions 6 ft x 5ft. Perfect for the little unicorn fans, full of balls with air jugglers at the side to make it more magical. 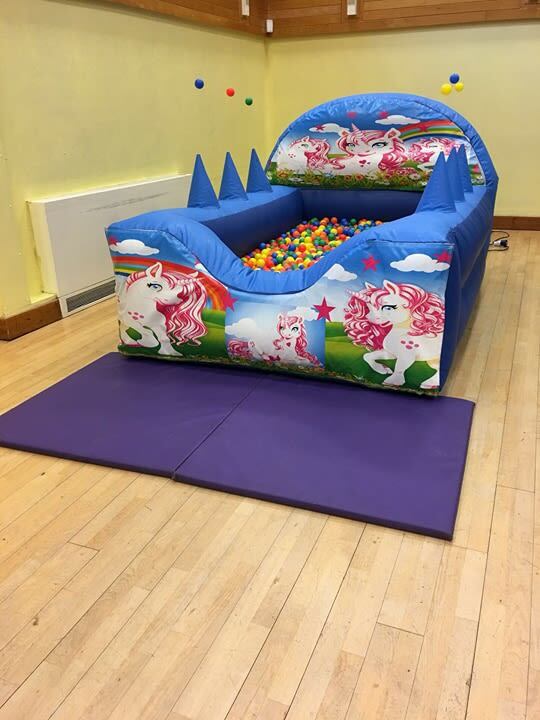 Perfect on its own but AMAZING when added to our unicorn castle and finished off with our unicorn hoppers. Suitable for little ones up to age 5. Great fun for little ones under 5 full of balls with magical air jugglers each side for added fun! 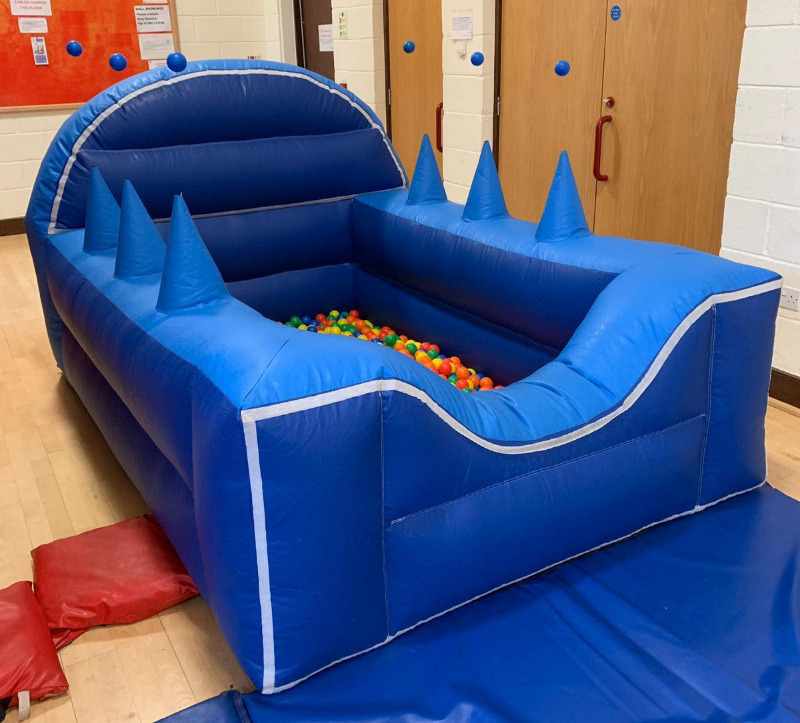 This is a perfect add on to our character castles to make your little ones party even more special. Suitable for little ones up to age 5.